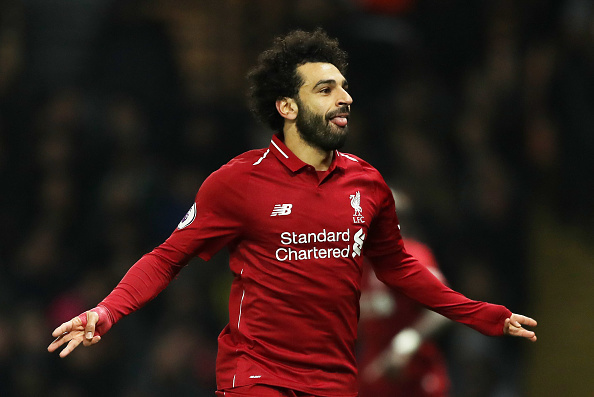 Liverpool will travel to Parc des Princes on wednesday with the hope to secure a place in the knock-out stages of the Champions League, as Jurgen Klopp’s side look to replicate their impressive run to the final during the competition last season. Group C’s sides only have two points between them, meaning that any winner from the round of fixtures this week have got a huge chance of moving into the last 16. Liverpool will need their forward players to be in good shape, as their opponents are known for targeting success in European competition. Joe Gomez could be fit to return to the starting line-up in the French capital. Jordan Henderson picked up a red card last time out, ruling him out of Premier League action next week, which could see Klopp decide to get further minutes out of his captain midweek instead. PSG boss Thomas Tuchel has a lot of options to choose from in midfield, but will likely use Xherdan Shaqiri as an impact player off the bench midweek. Naby Keita is fit once more, but Liverpool may start with Fabinho in a deep midfield role with the likes of James Milner and Georginio Wijnaldum sat ahead in support of an unchanged front three.